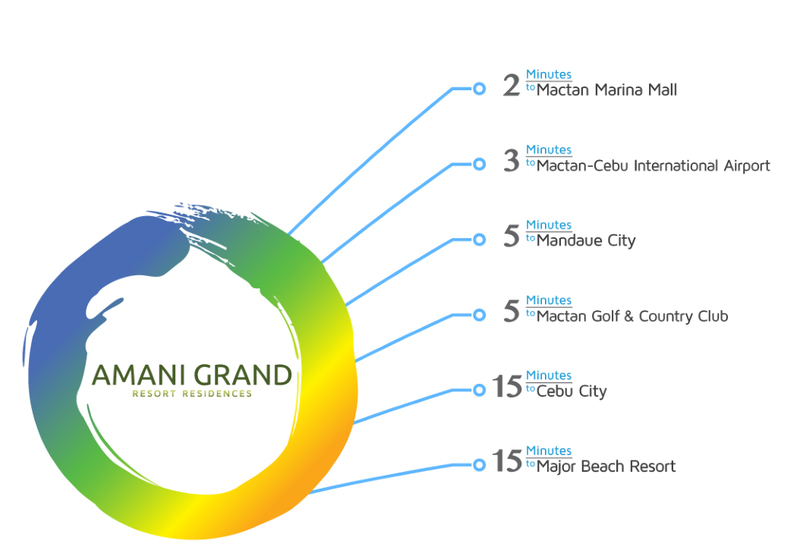 MACTAN- Amani Grand is a self-contained oasis that brings shops, restaurants, beaches and even the international airport within your reach. Amani Grand is a haven that features asian-inspired architecture. With such delightful property, you don't have to look any further. 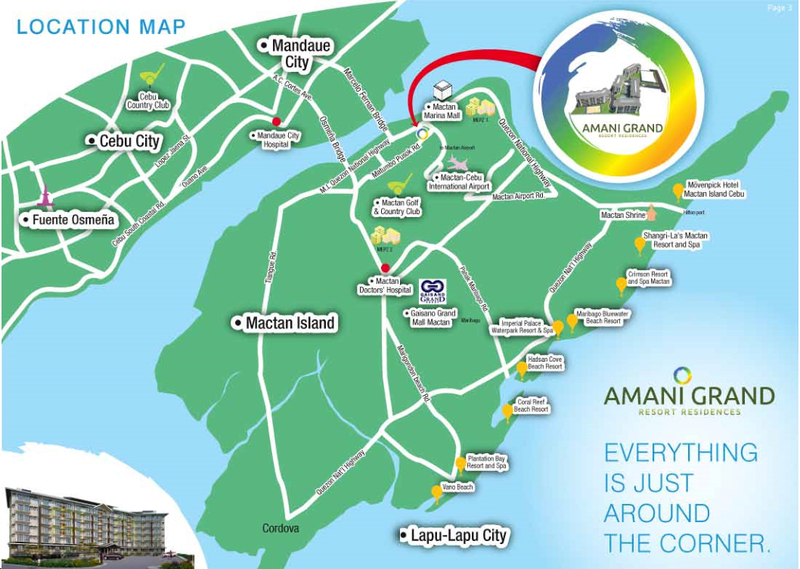 Amani Grand Resort Residences is soon to rise in Mactan Island, Cebu. It brings an unprecedented accessibility to Mactan Cebu International Airport, and a beautifully created resort life that will redefine condo living with comfort and style. 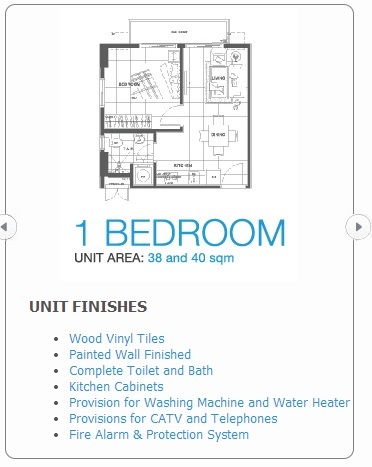 Make Amani condo Mactan your next investment in Cebu! Finally. A space-efficient place you can call your own. 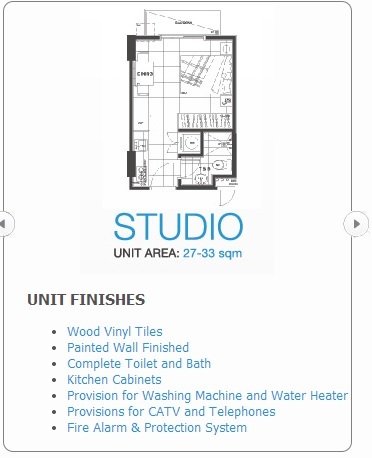 Choose from among Amani Grand's studio, one-, two- and three-bedroom units that come with a balcony giving you a splendid view of the city skyline and ocean horizons.